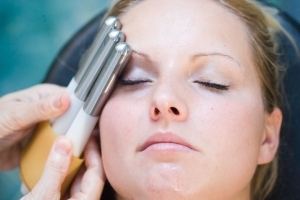 A micro-current facial that creates cellular resonance to boost cell regeneration helping to mimic the normal change in the skin cells to give maximum lift. 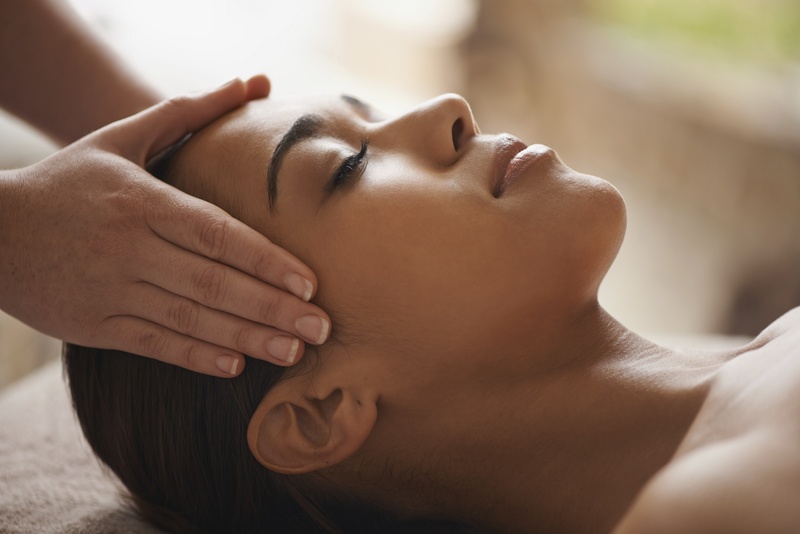 The six stage treatment includes lymphatic drainage, circulation boost, cell regeneration and ionisation of marine-sourced collagen into the skin. It is ideal for neck lifting, firming and toning, increasing skin glow, removal of dark circles and puffiness also the reduction of wrinkles. 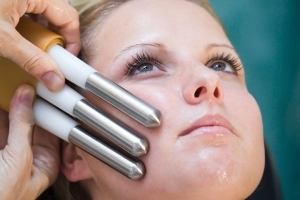 The lowdown is a machine based facial that lifts muscles and aids lymphatic drainage to reduce puffiness and swelling. Perfector can benefit any skin as it smooths and tightens leaving a more refined glowing complexion.